To celebrate our 17th birthday we are doing a hidden items picture. 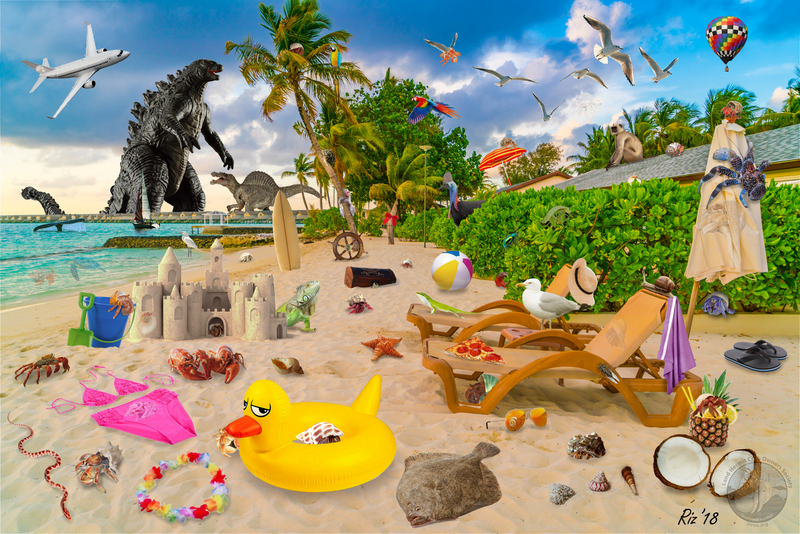 Download the attached picture and find all of the hermit crabs. A winner will be drawn at random from everyone who finds ALL the hermit crabs. Prize will be a $30 value item from our Cafepress store!